Whether he’s rocking out with Aerosmith or judging on American Idol, Steven Tyler is always entertaining. 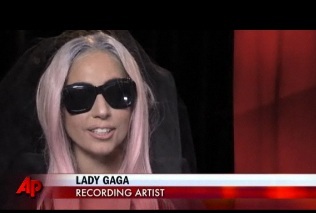 Check out this interview! Carrie Ann Inaba’s surprise proposal on Regis & Kelly. 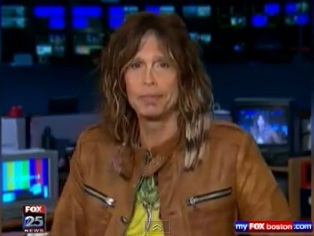 There’s a great demand to replicate Steven Tyler’s hairstyle including feather locks. Screen legend Elizabeth Taylor died Wednesday in Los Angeles. 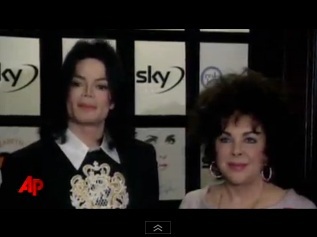 She was 79. Publicist Sally Morrison says the actress died Wednesday morning at Cedars-Sinai Medical Center from congestive heart failure. 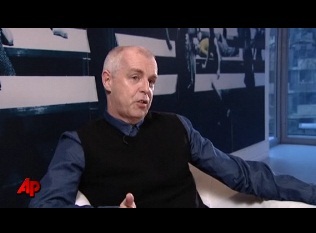 The Pet Shop Boys are better known for their chart topping pop tunes, but front man Neil Tennant reveals the band’s latest project, composing a ballet score called “The Most Incredible Thing” for London’s Sadler’s Wells Theatre. (March 17). 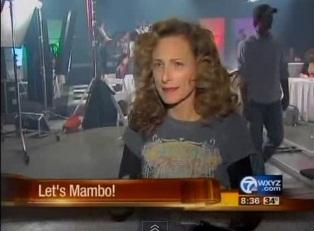 “Let’s Mambo” a music video with Sean Forbes and Marlee Matlin. 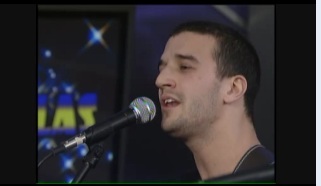 Mark Ballas, of “Dancing with the Stars” fame, is also a musician. 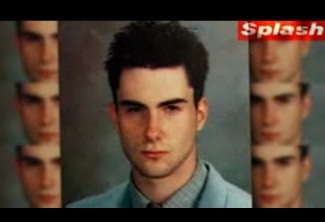 In advance of a show in Akron, he stops by to perform during Fox 8 News In The Morning. 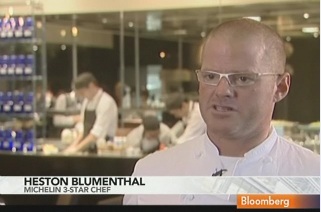 Eric Coleman reports on the opening of Chef Heston Blumenthal’s first London restaurant. Some amazing choreographers were here in Utah not to long ago and Nicea got the chance to sit down with them and talk about who they’ve worked with. It’s been roughly 20 years since Paula Abdul was head cheerleader of the Los Angeles Lakers – but the TV personality, dancer and musician has made a career out of supporting other people. 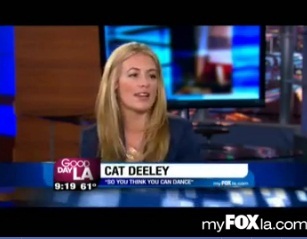 Stevo-O on “Good things Utah” discusses his experience on “Dancing with the Stars”.